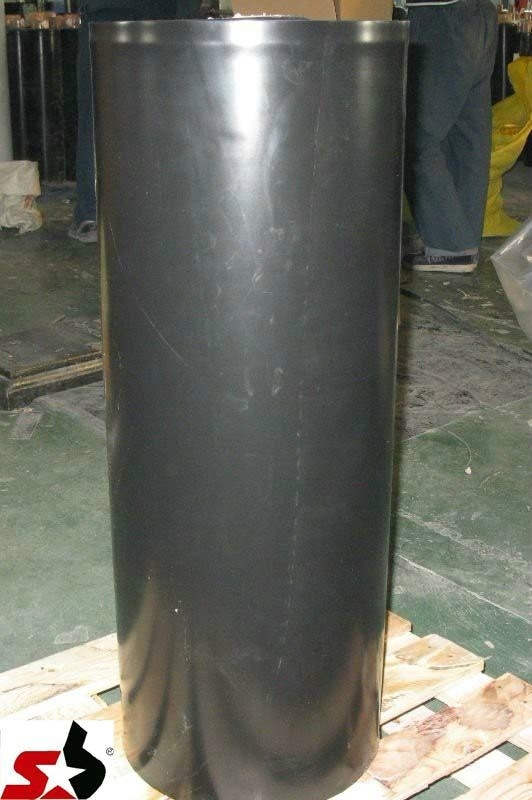 The T-100 series is Cold Applied Anti corrosion Tape for the Anti corrosion / Anticorrosion of underground, underwater, and overhead pipelines. 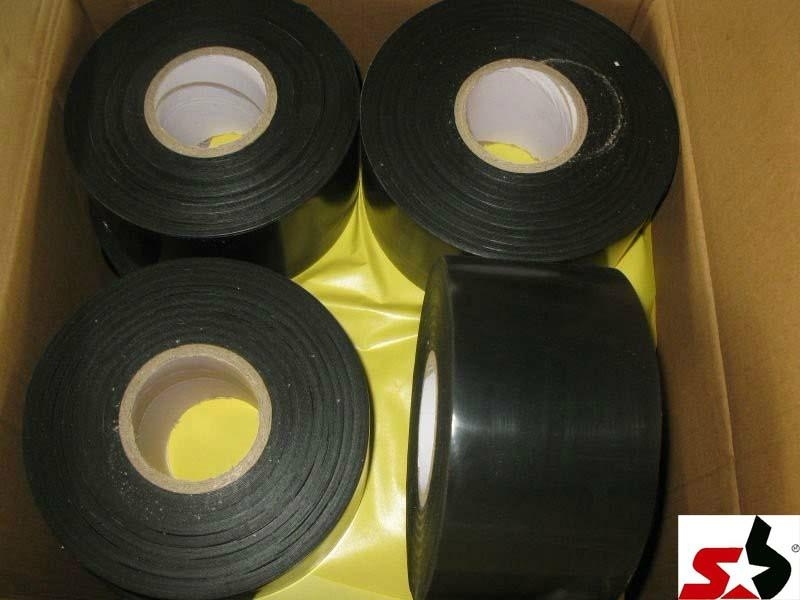 Butyl Rubber Adhesive of Anti corrosion Tape is a key in ground performance characteristic coupled with the low and high density polyethylene backing. 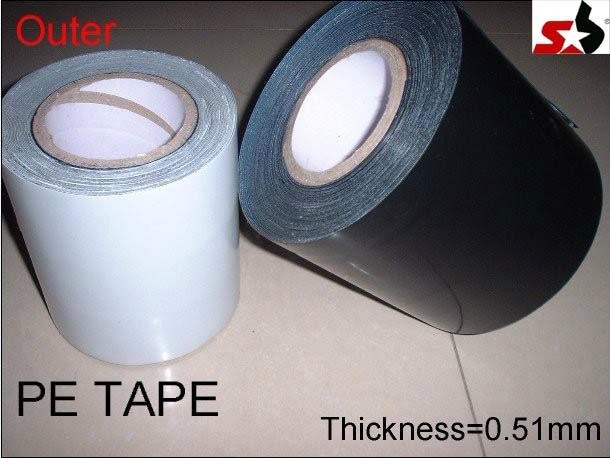 This kind of tape can be applied by hand or with a wrapping machine.